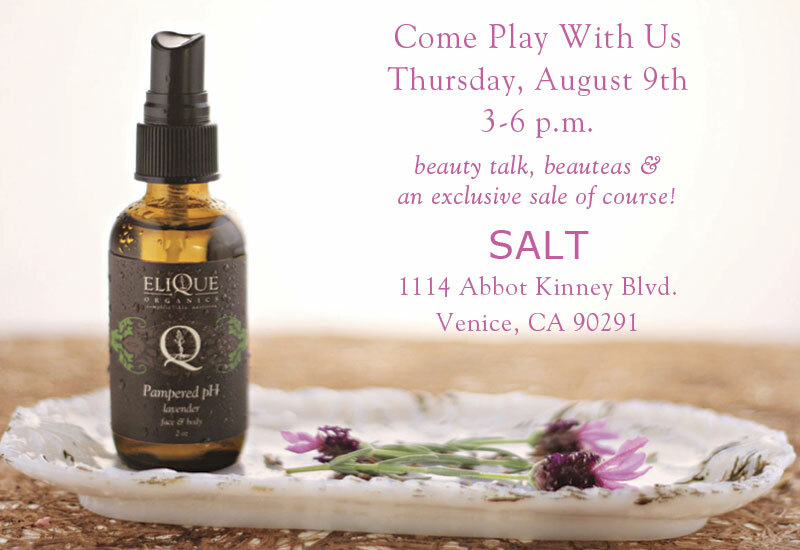 Join us for an afternoon of organic beauty talk, beauteas and of course an exclusive sale. SALT. 1114 Abbot Kinney. Find us out back in the garden. xo. Join Elisha with her friends at Beach Now for Sun Kissed! Sunset Spa on the Beach. 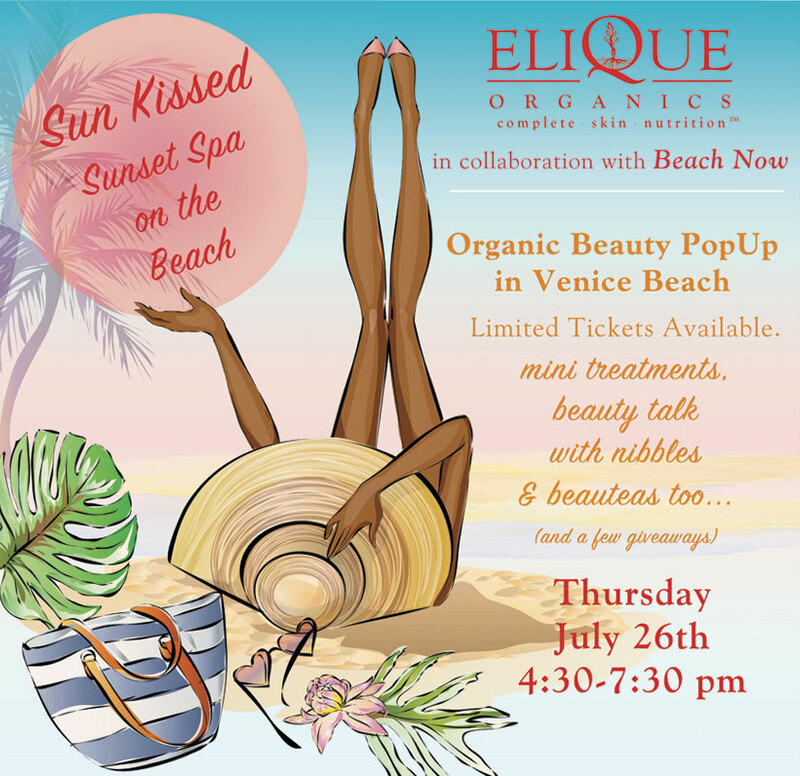 We will be on the sand from 4:30 – 7:30 for an evening of organic beauty talk, mini facial massage treatments and summer skin care advice along with our newest Elique Essentials at 10% off. 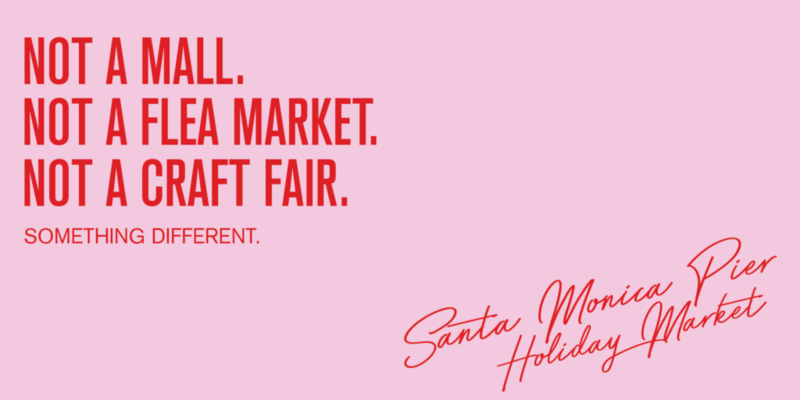 Meet us under our tent in Venice Beach at Brooks Avenue for farm fresh nibbles and sips too as well as an amazing raffle! Ticket holders will receive a complimentary Elique Essentials Sampler Kit! Tickets $18 Limited Availability.